Holy moly! 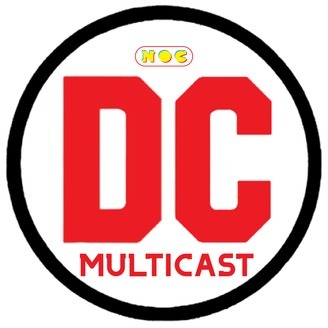 DCTV Classics makes its long awaited return! Timed to the release of Shazam!, the latest entry into Warner Bros.' DC Films franchise, Keith and Britney look back at the history of the original Captain Marvel. From the character's origin in Fawcett Comics -- and protracted legal battle with DC -- to the hero's reemergence as Filmation's first live action Saturday Morning series in the '70s (now available to stream on DC Universe), Captain Marvel/Shazam has been one of comics' most fascinating characters. Now that Zachary Levi and Asher Angel are about to make Shazam, aka 14-year-old Billy Batson, a household name in David F. Samberg's blockbuster movie, the Classics Crew break down the Big Red Cheese's comic and television history, while also offering some spoilery thoughts about the new movie, and discussing how it will co-exist with the other Captain Marvel currently breaking box office records. 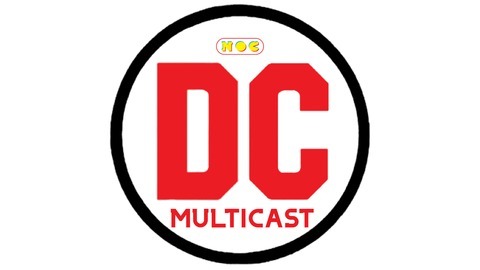 Also, Keith announces the next phase of the DCTV Classics podcast.